Over the final days of the campaign, the president's and vice president’s schedule pointed toward a clear strategy: lock down the Midwestern firewall states and take a flier on Florida, Virginia, and Colorado. The Romney campaign's strategy was more interesting. One thing is obvious: the Romney campaign thinks its main path to the presidency requires wins in Virginia and Ohio and then either Iowa or Colorado. Romney and Ryan made five visits or more to each of those four states, including seven in Ohio and six in Colorado. No other state received more than two stops and it's not hard to see why the Romney campaign would emphasize those four states, given the public polling. 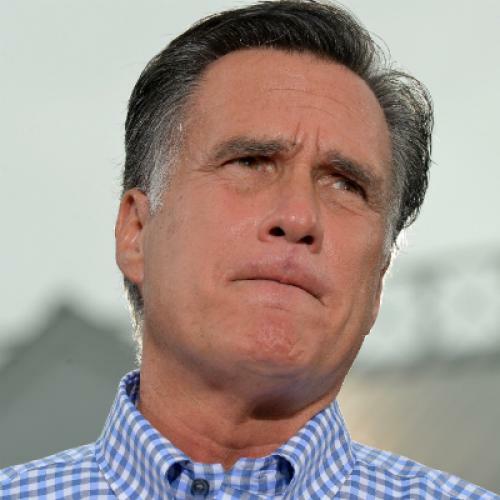 But it is clear that Romney's campaign does not feel especially confident in any particular alternative route to the presidency that doesn’t involve Ohio. While the Obama campaign visited Wisconsin more than anywhere other than Ohio, the Romney campaign visited Wisconsin just twice—as many as long shots like Pennsylvania and Nevada, and only one more than the longer-shot of Minnesota. The fact that the Obama campaign only made one stop in Nevada suggests that they're not especially concerned by any of those states. Candidate time is valuable and finite. If the Romney campaign felt that any of these options were especially strong, the campaign would have chosen to emphasize one of Nevada, Wisconsin, Pennsylvania, and Minnesota. The fact that Nevada and Wisconsin can be grouped in the same category as Pennsylvania and Minnesota doesn't speak well to Romney's chances in the former two, where presumably Romney would have spent more time if their data showed a tighter race. And the fact they felt compelled to make three stops in Minnesota and Pennsylvania might say something about how they feel about their main path to victory. Is it possible that the Romney campaign feels so comfortable with their position in Iowa, Ohio, Virginia, and Colorado that they're on the offensive going for 300-plus? I suppose, but I doubt it.